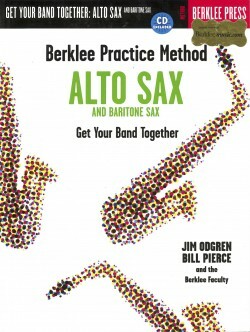 Bill Pierce has a B.M. 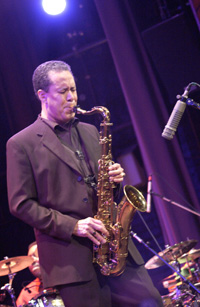 from Berklee College of Music, and he has performances and recordings with Freddie Hubbard, Tony Williams, Art Farmer, James Williams, Hank Jones, Art Blakey, Branford Marsalis, and Wynton Marsalis. 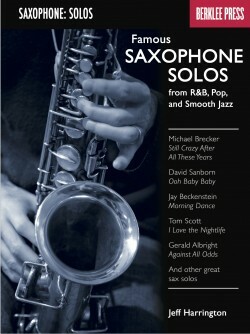 He is also a featured saxophonist at major international jazz festivals. 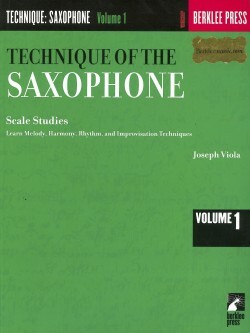 Learn techniques specific to playing the saxophone in a contemporary ensemble. 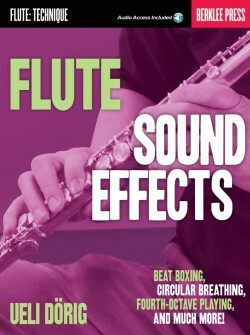 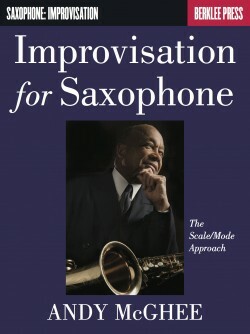 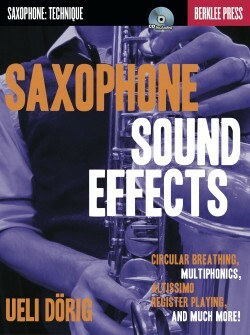 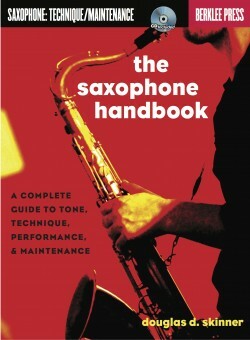 When you play sax in a band, your primary concern is with melody and improvisation, how to develop your mastery of phrasing, articulations, breathing, chords, scales, and improvisation techniques. 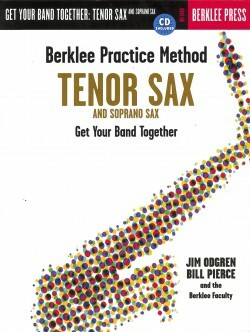 Practice the techniques that are vital for the tenor sax player in an ensemble: melody and improvisation, and how to develop your mastery of phrasing, articulations, breathing, chords, scales, and improvisation techniques.